Malindi has a well-developed tourist infrastructure which includes hotels, private houses, cottages and Villas, hotels and lodges. Private houses in Malindi such as Pink House and Himalaya Beach House can be taken up as a private residence during your holiday at Malindi. 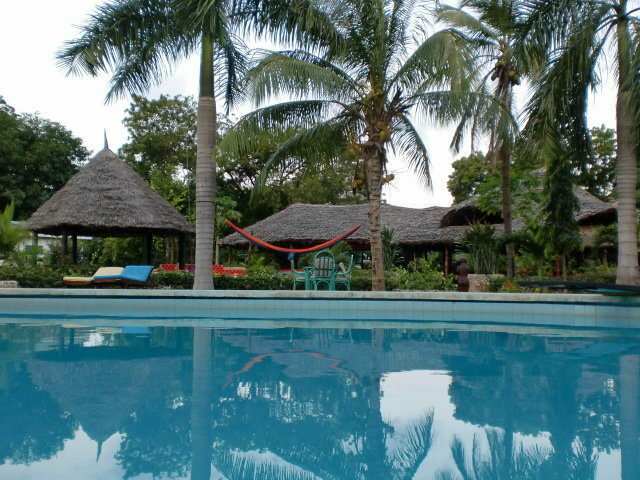 These self-catering houses in Malindi are popular among large groups as well they can all be accommodated at the same place and enjoy the privacy they would want. These houses also provide cheap accommodation in Malindi as the houses are sold as a unit rather than per person. Houses in Malindi also appeal to those that have children as the parents are more able to keep an eye on their children. 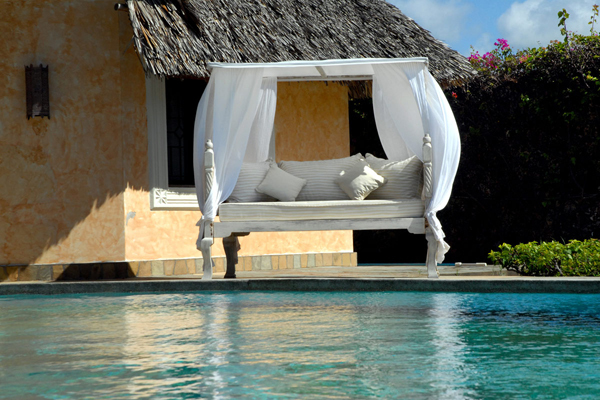 Villas in Malindi include the Joy’s villa, Karibuni Villas and Scorpio Villas which can be taken on a self-catering basis in which you can prepare your own meals or a cook will be on hand to assist with the preparation process. These Villas also have a swimming which make them all the more private as the only people to use the pool are those that are accommodated at the house. Houses and Villas in Malindi are also child friendly. They ensure that the children are well entertained during the holiday and provide a playground for them. Such are Karibuni Villas and Pink House. 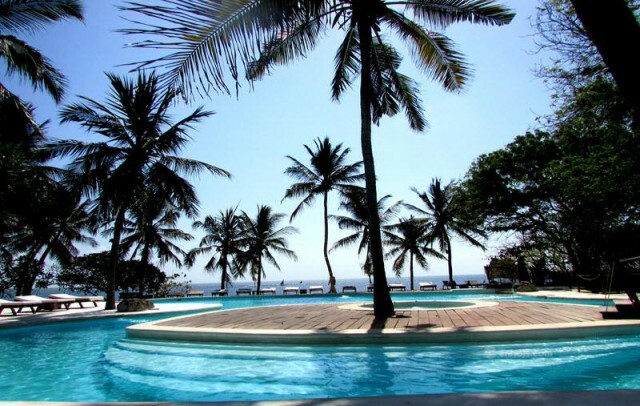 Hotels in Malindi such as Sea View Resort, Ocean Beach Resort and Spa and Lawford’s Hotel are sure to cater to your every need. 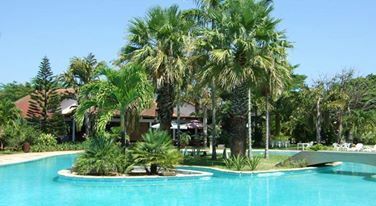 These Hotels in Malindi offer various facilities such as swimming pools, spas, gyms, bars and restaurants. Should you want to hold your conference in Malindi, hotels in Malindi such as Sandies Coconut Village and Ocean Beach Resort and Spa provide conference facilities. 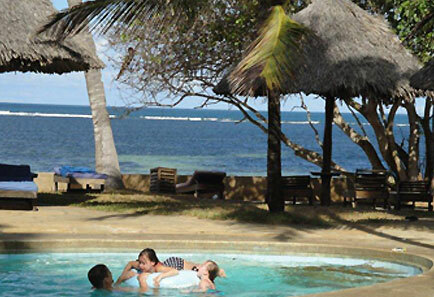 Child friendly hotels in Malindi include Lion in the Sun, Malindi Breeze Point, and Sea View Resort which provide a play area for the kids to keep them well entertained over the holiday. Sandies Coconut Village also boasts of an aquarium which will be quite a treat for the children. Lodges in Malindi include Soko Soko Lodge and the White Elephant Sea Lodge which both boast of air conditioned rooms and swimming pools. 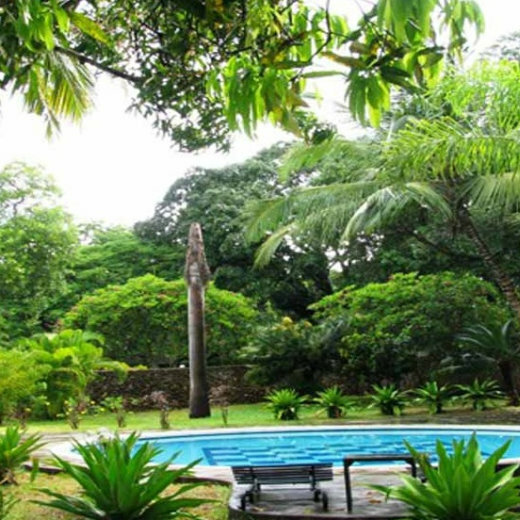 Results 1 - 12 of 27 for "Accommodation in Malindi"
Malindi beach is located 110kms North of Mombasa in an oasis of calm and beauty that overlooks the protected Malindi Marine Park. There is a Coral garden at the middle of this Park which is a Sanctuary that preserves and protects a variety of Fish (including Sea Creatures) and the Flora and Fauna found in this area. The beach is secluded and thus an ideal destination for those seeking solitude as well as a brilliant holiday as it is very peaceful. Malindi Beach is the best spot on the Kenyan Coast for Surfing (especially in June through September), exploring the mangroves, using glass bottomed boats to see the Bejeweled Reef and the marvels of the Tana River Delta where Rockets are launched in Kenya’s biggest River. Popularly known as Hell’s Kitchen, Marafa is found in Malindi. Marafa is a depression that records very high temperatures during the day. One can partake in hiking, camping or stargazing at the depression. One of the oldest civilizations, Gede is an ancient Swahili village that clearly depicts the past way culture. 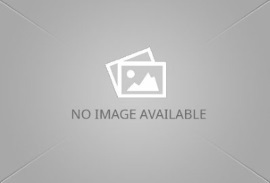 The ruins are placed under the Kenya National Museums and are considered one of the largest archeological sites. Endowed with fringing reefs, coral gardens in the lagoons, sea grass beds, mangroves, mudflats all which lead to high diversity of marine life, the Malindi Marine National Park is the ideal place to take up your diving and snorkeling trip. 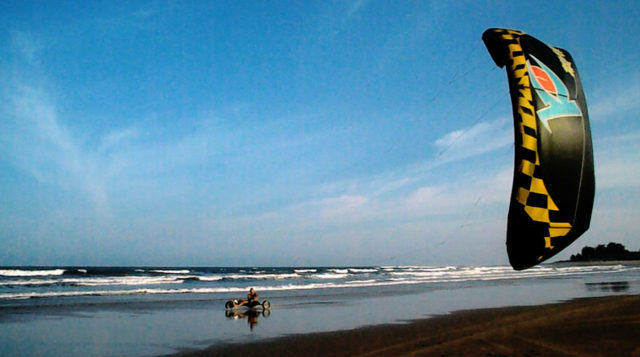 Popular activities on Malindi Beach include Swimming, Parasailing, Sailing, Jet Skiing, Water skiing , Big game fishing, Goggling, scuba diving as well as out of water fun as there is plenty of room on the long white beach. Other activities you can indulge away from the beach include golfing at the 9 hole Malindi Golf and Country Club.